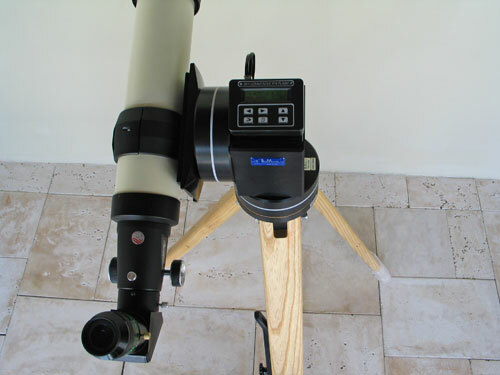 Turn your telescope into an efficient observing tool. Thousands of celestial goodies will be at your fingertips. Use with your PC or 'Stand-Alone'. Identify those 'faint fuzzies' as you pan your scope. Get the most out of your limited observing time. features you need at an affordable price. To learn more click here. Try out the new Catalog Database Explorer -- Click Here. Try out the AZ-EL Calculator -- Click Here. ** NEW - Run Boot-Flasher on your Mac! 6/24/2018 - New - Boot-Flasher v3.0 released. One button click to get latest updates. Go to 'Free Downloads' page. 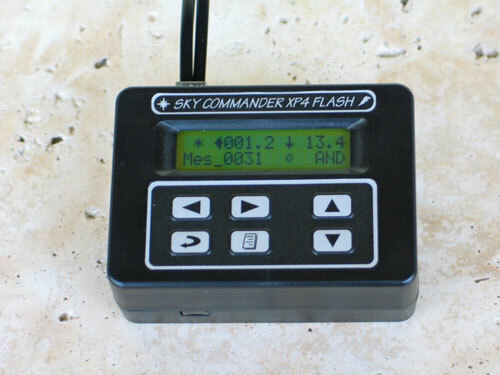 8/6/2018 Firmware Update for SkyTracker is available. If you are controlling your Starmaster telescope with planetarium software running on a PC, you will want this. 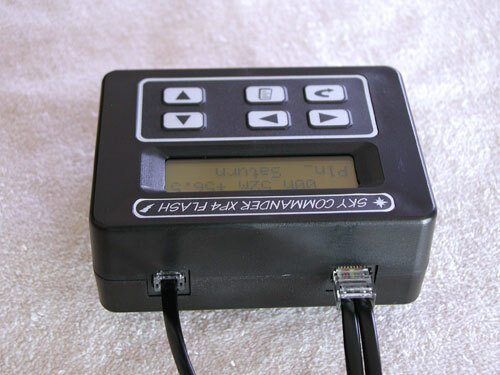 See TRK4V1 on Price Page. 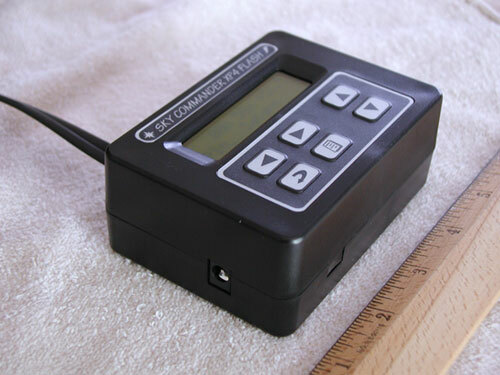 Sky Commander XP4 Ready for Action!